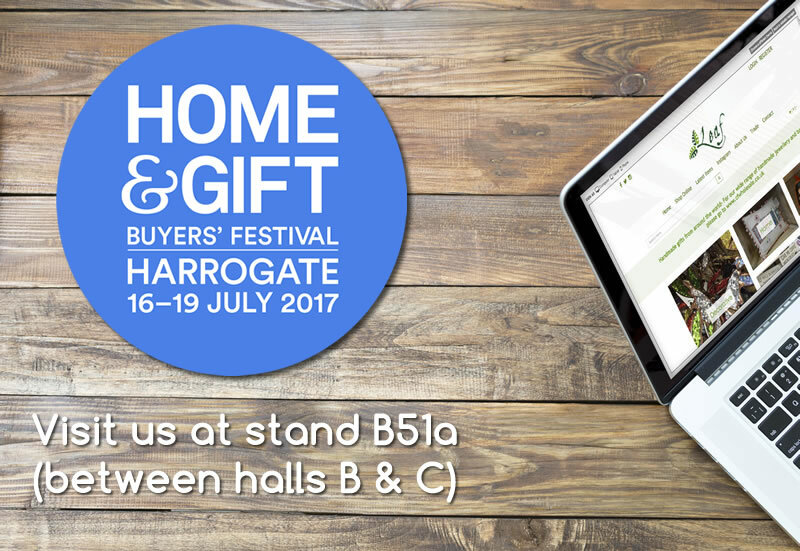 Rob and Sharlotte will be there to answer any questions you have on how to sell online easily using a website. Do pop by our stand and say hello! 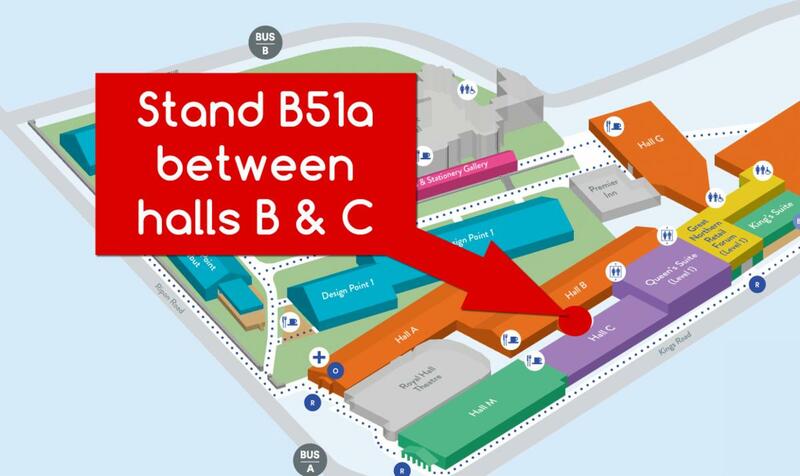 We're on stand B51a which is between halls B and C.